REAL backlink from Press Release site. 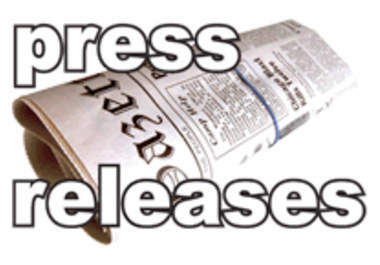 Press Releases are important for any company, product, affiliate marketer. I will do PRESS RELEASE submission to 30 top high PR Sites. Helps gain increased online visibility for your site. Increases high quality backlinks to your website. 1. One Press Release article. 3. Contact info ( city, company or website name, your website). Note: I'm not accepting spinnable article anymore. manually submit your press release in 30 PR sites is ranked 5 out of 5. Based on 4 user reviews.